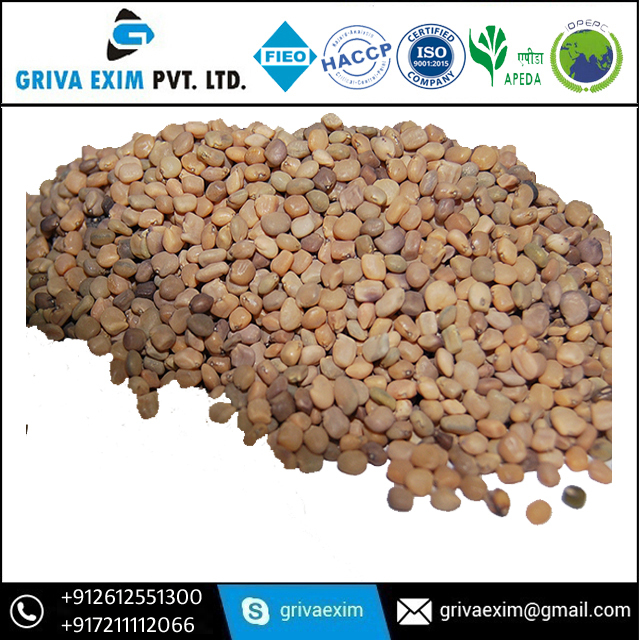 Guar gum is a fibre from the seed of the guar plant. Guar gum is used as a laxative. It is also used for treating Diarrhea, irritable bowel syndrome (IBS), obesity, and diabetes; for reducing cholesterol; and for preventing “hardening of the arteries” (atherosclerosis). 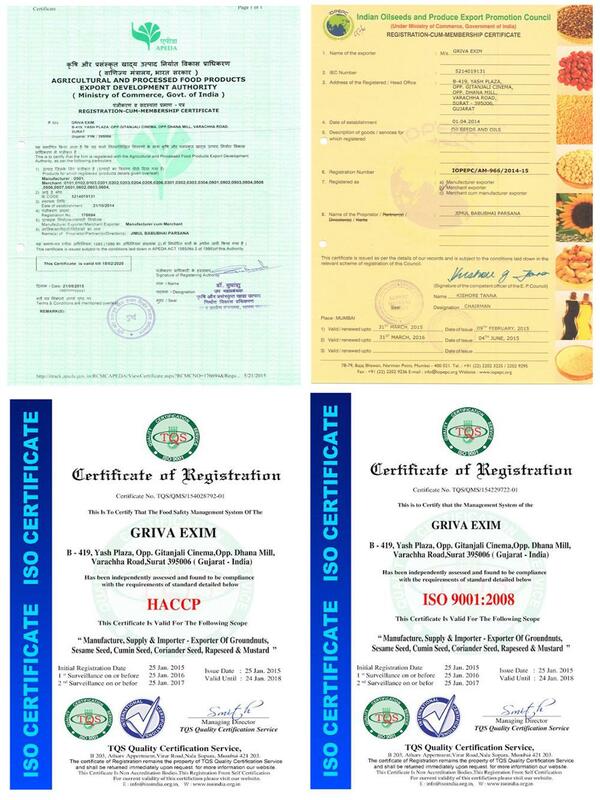 In foods and beverages, guar gum is used as a thickening, stabilizing, suspending, and binding agent. In manufacturing, guar gum is used as a binding agent in tablets, and as a thickening agent in lotions and creams. There is some interest in using guar gum for weight loss because it expands in the intestine, causing a sense of fullness. Taking guar gum seems to lower cholesterol levels in people with high cholesterol. Guar gum and pectin, taken with small amounts of insoluble fibre, also lower total and “bad” low-density lipoprotein (LDL) cholesterol, but don't affect “good” high-density lipoprotein (HDL) cholesterol or other blood fats called triglycerides. Taking guar gum with meals seems to lower blood sugar after meals in people with diabetes. By slowing stomach emptying, guar gum may also lessen after-meal drops in blood pressure that occur frequently in people with diabetes.